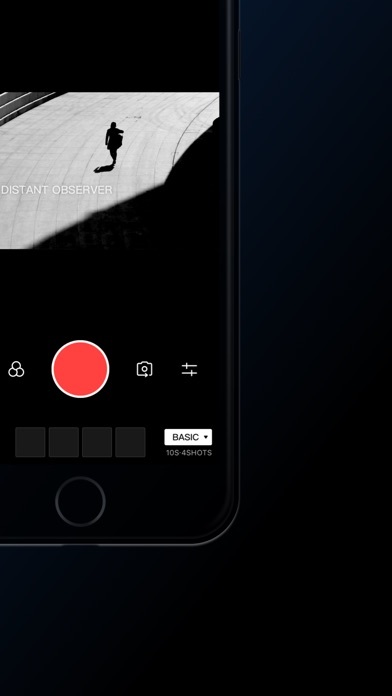 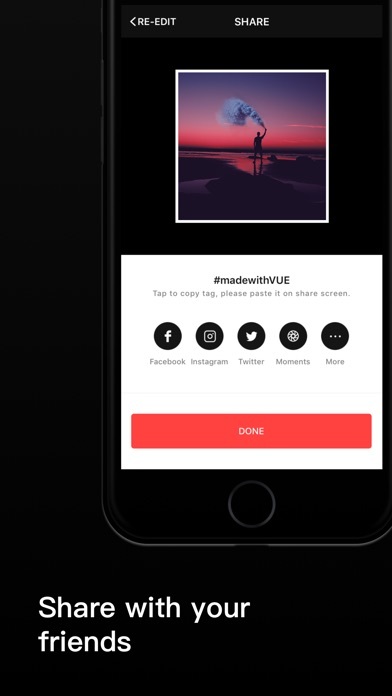 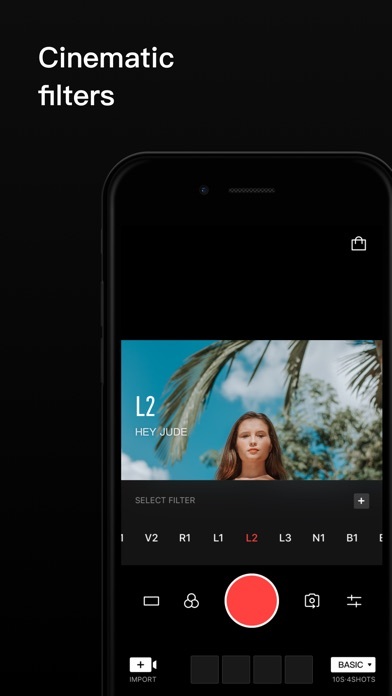 Probably the most social network-friendly video-making app. 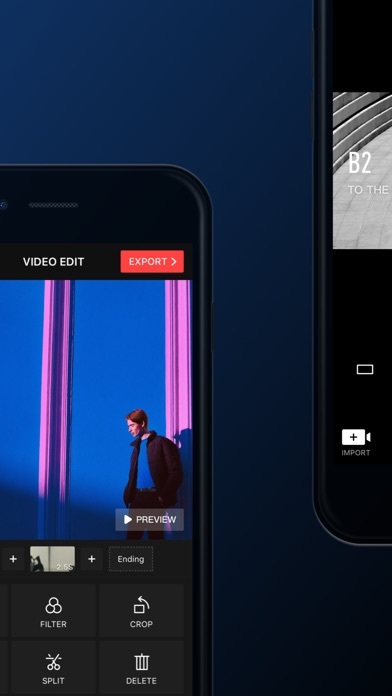 Very intuitive, very easy to make an emotionally appealing video right from your smartphone. 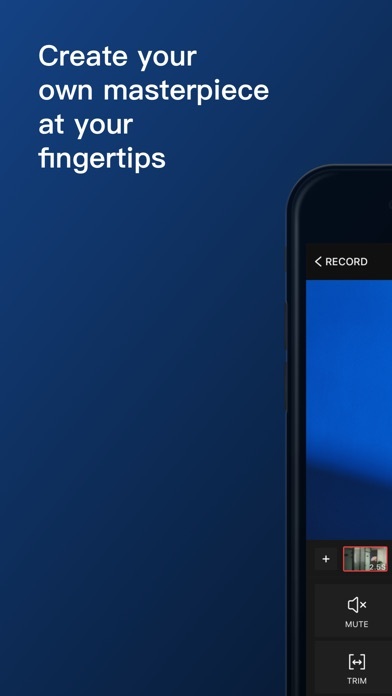 Best, highest quality app I've seen in this class.